A complete method for the Modern Jazz Rhythm Section. 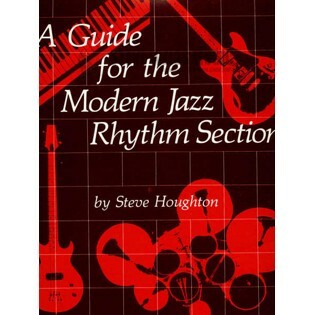 Steve Houghton covers a vast range of topics that include, setup, styles and functions, rhythm section concepts, problem areas and section technique. A DIscography is included for research and practice. A interpretation example, recording and parts are allso included with the book.